At Substantive our tagline is “Source Quality, Save Money” – we ensure that portfolio managers don’t miss the best research, and provide data-driven insight into how research providers compare. We don’t broke research or charge providers. Thematic Research Monitoring. We keep the investment function aware of everything outside their core research provider list with a weekly monitoring service matched to individual portfolio managers’ investment processes. Understanding consensus in specific trades and themes will be difficult in 2019, whilst the most contrarian publication may not even be accessible for a PM. Value/Price Benchmarking. We keep the procurement function aware of the best matched analysts and providers for their firm’s specific needs. With greater scrutiny on the research budget understanding more suitable or cheaper alternatives is the only way to get value for money. 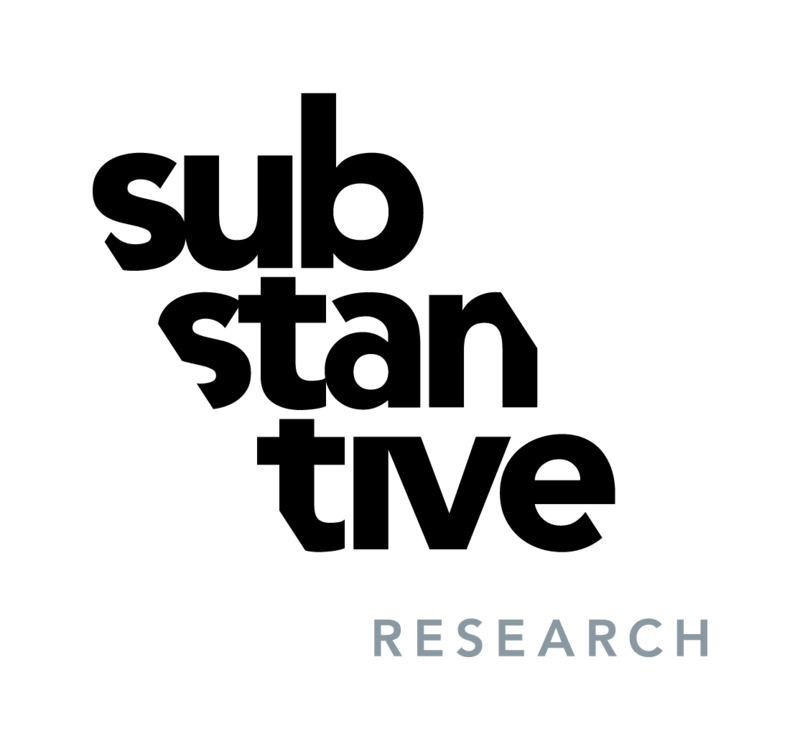 Research flow from 350+ bank and independent research providers, plus an experienced editorial team and proprietary custom-built A.I. allow us to provide clients with a unique perspective on quality, suitability, value and coverage. March 2019 – time to digest how 2019 negotiations went, and watch the US carefully..
Asset managers’ have had 15 months to assess their responses to MiFID II and research unbundling rules. For much of the market that means the focus moves from valuing research for compliance purposes to ROI in terms of alpha and asset gathering. Asset managers negotiated research prices for the first time with some understanding of what they used and valued most and least. Last year the savings came from cutting the provider list, this year there will have been adversarial conversations with core providers to save money where possible. Prices will continue moving in Q2, and we will learn where the greatest disparities between sellside pricing and buyside perception of value exist. Many buyside firms’ ex post valuations have been materially lower than the banks’ expectations – how long will they subsidise this business if the money coming in is even lower than their modest projections? Does quality win out, or do we lose a large number of the best analysts as the market takes time to clear efficiently? Does the shift to P&L funding for research gain momentum in the US? SIFMA’s recent letter urging the SEC to harmonise with MiFID II contrasts with recent communications from the regulator, indicating that the market should find its own solution. For the US, the decision to go P&L will be dominated by whether clients force the issue. Either way rigour in research procurement is paramount, whether scrutiny comes from the regulator, the end investor or the asset managers’ CFOs. Join us on November 2nd at Unbundling Uncovered..
Mike founded Substantive Research in early 2015 with two goals in mind. To match analysts and portfolio managers using a bespoke, data-driven process, and help asset management firms ensure they were consuming the highest quality research at the cheapest price. 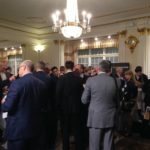 Mike’s time as Global Head of Institutional Sales at NDR, one of the leading independent investment research providers gave him unique insight into how fund managers were changing the way they were consuming and paying for research. Mike oversaw a global team based in Boston, San Francisco, Atlanta and London, covering a client base of over 1200 hedge funds, asset managers, pension funds and SWFs. Prior to 2011 Mike was Publisher of Euromoney Magazine. Hamish oversees the day to day content creation of Substantive Research, and is the main point of contact with the macro community. Hamish joined Substantive from Deutsche Bank where he was Head of Content Management for the investment bank’s Institutional Client Group. Hamish was responsible for the effective monetization of the bank’s content as well as delivering daily curated content notes to its client base. Previous to Deutsche, Hamish held positions as the markets editor of Euromoney Magazine and editor of Euromoney‘s FX coverage. He began his career as an FX trader working for Lloyds Bank, Citigroup and Bankers Trust, before joining Bloomberg News in 2000, where he worked as a senior print and broadcast journalist covering global financial markets. Nick advises Substantive Research on overall strategy, editorial positioning and communications. He is the CEO of Blue Pool Communications, which advises financial services companies on how to create great content. Prior to setting up his own firm, Nick was Director of Communications at Arrowgrass Capital, a $5 billion multi-strategy hedge fund based in London. Nick began his career as a financial journalist with Euromoney in London before moving to Hong Kong. He was one of the team that bought Finance Asia from Thomson. 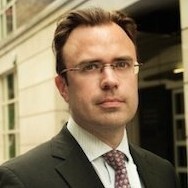 After taking on the roles of Editor and then Editorial Director of the group Nick ultimately became Executive Editor of Haymarket Financial Media. Sui recently joined Crypto Facilities Ltd., to run their Digital Asset Indexing business. Previously Sui was the Managing Director of Euromoney Indices. 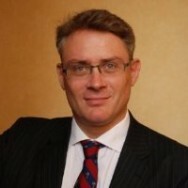 He joined Euromoney in 2002 and held a variety of roles in sales, research and most recently in overseeing the Euromoney Magazine Research Group. Sui’s experience in running Euromoney’s benchmark rankings and surveys have provided him with a deep understanding of data generated from different heuristics. He specialises in creating multi- layer methodologies that produce actionable time series data. 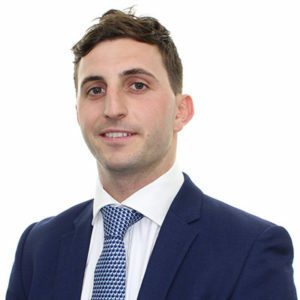 Charles began his career in Knowledge Based Systems at Rio Tinto before progressing to Senior Developer and Consulting roles in Investment Banking, including positions at Merrill Lynch, RBC and RBS. 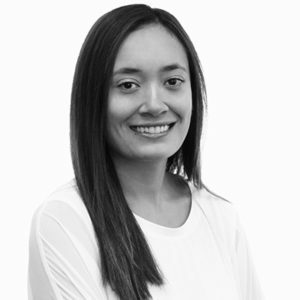 Krystal joined from the University of Edinburgh Business School, where she achieved her Masters in Finance focusing on Investment Research Valuation, previously having attained a 1st in Finance and Economics. Matthew joined from NDR, one of the leading independent investment research providers, where he most recently covered new sales for Continental Europe and Asia, having previously run account management for Asia and CEE.